As some parts of Australia battle insane heat and bushfires,winter arrived in Denmark with a bang this weekend as the first snowfall of the season blanketed several areas on Saturday afternoon. On Sunday, the Danish Meteorological Institute declared that it expects further falls of between 10 and 14cm of snow over the next 24 hours. 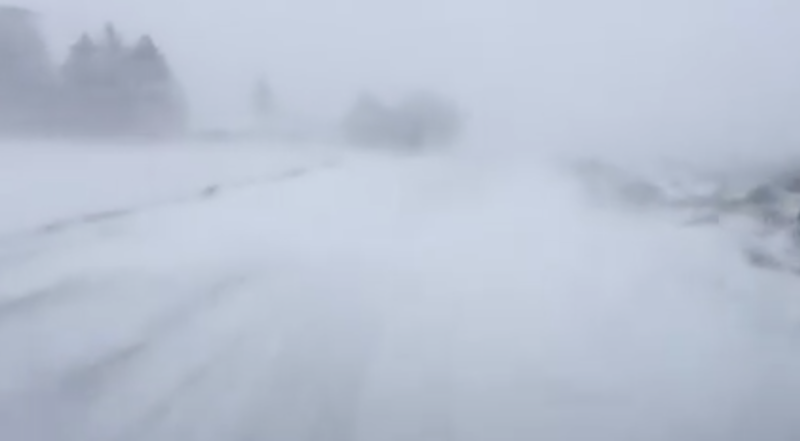 This video shows the heavy snowfall in Østjylland, in Denmark’s east.